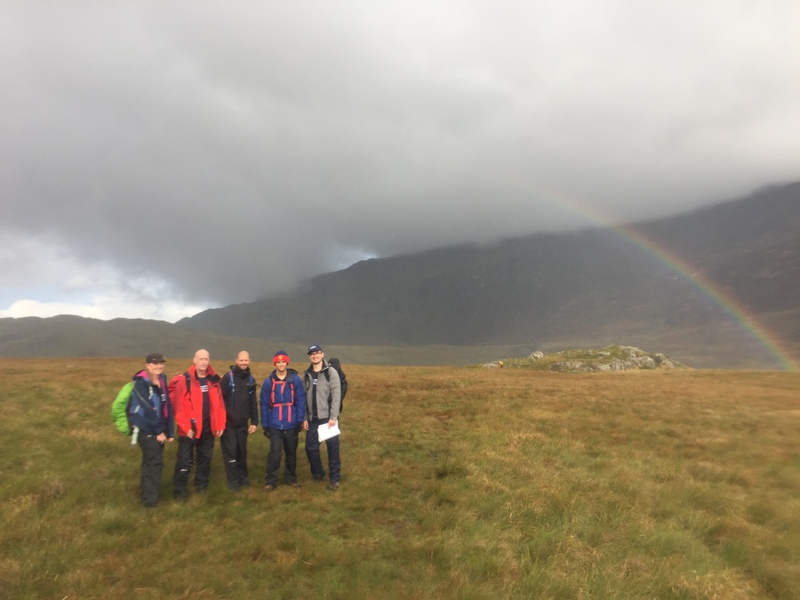 This weekend the ‘Tamdown Trekkers’ completed the Housebuilder Mountain Marathon. 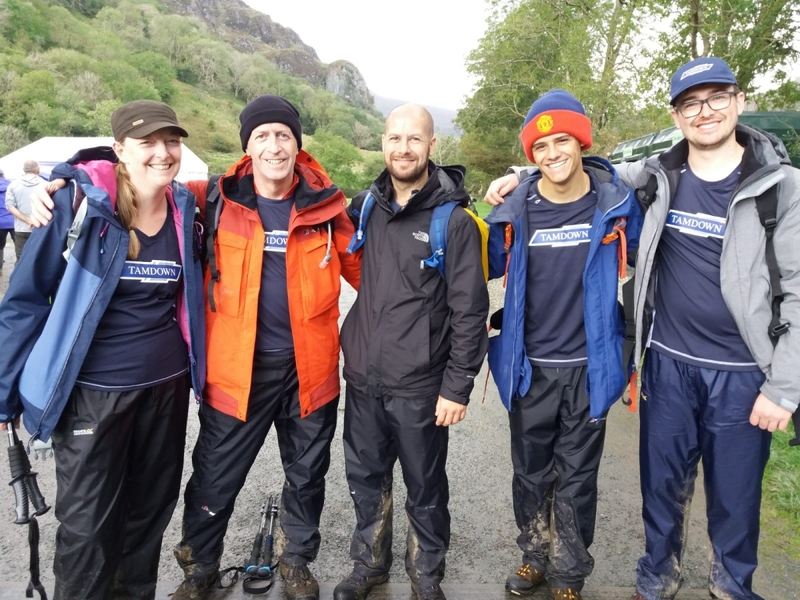 Our team Rob Kendal, Charles Sweeney, Emma Sutton, Ant Davis and Max Morris completed Marathon Distance (well actually, more than 30 miles) over the difficult mountain terrain of Snowdonia National Park through rain and storms- with the odd patch of sun. 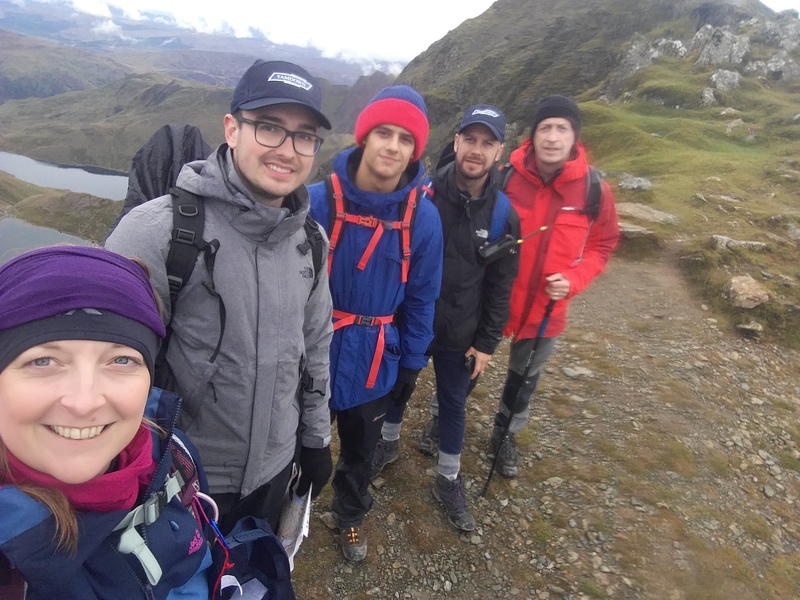 The team were one of 31 teams and hiking alongside industry peers from Taylor Wimpey, Barratt Homes, Redrow, David Wilson and Crest Nicholson. 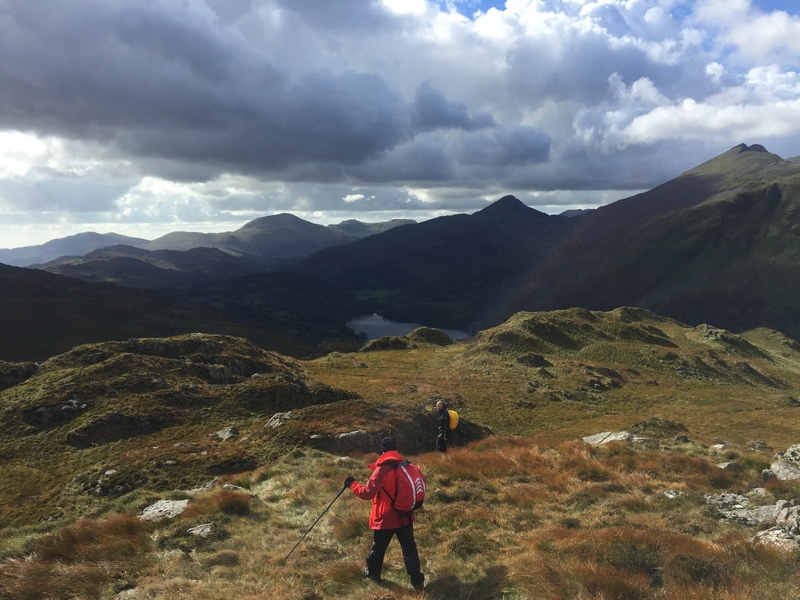 The event as a whole raised over £160,000 for the Youth Adventure Trust who support vulnerable young people through outdoor activities. Aches and pains aside the event was hugely successful and enjoyable for everyone involved across our industry.